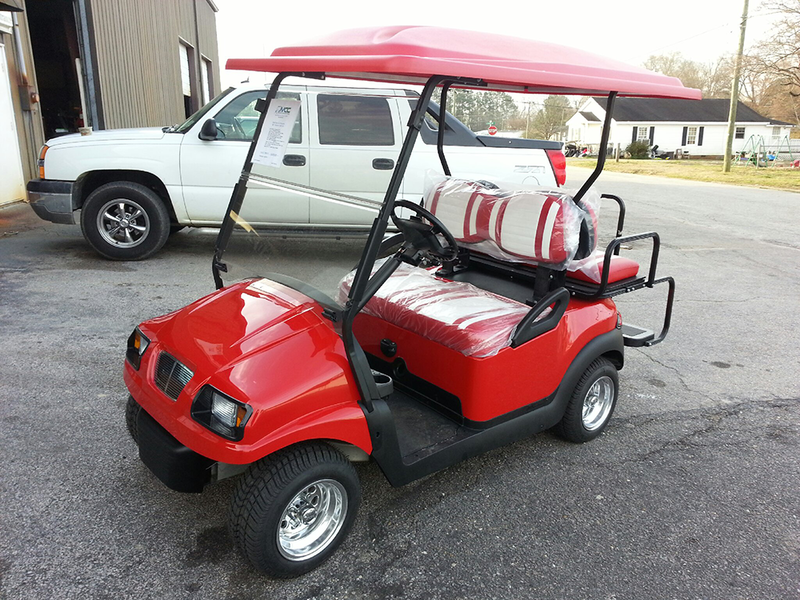 We believe that a golf cart should be a reflection of your lifestyle and personality in addition to the practical aspects of the vehicle. 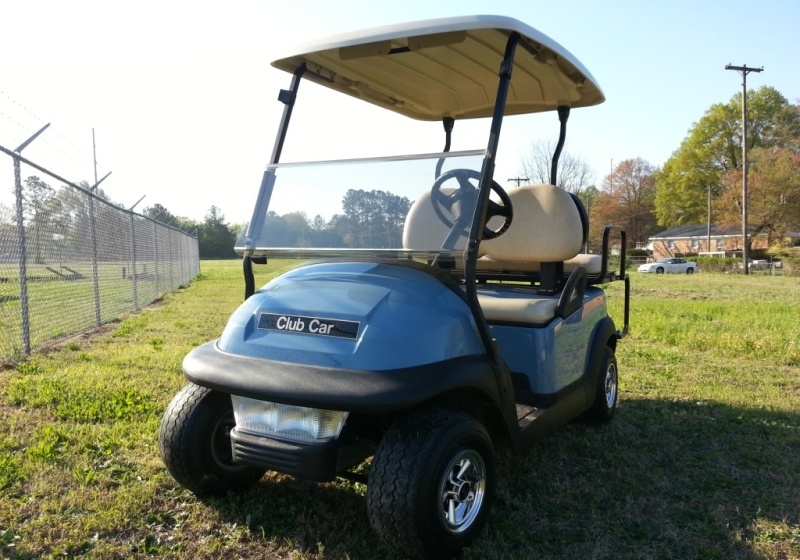 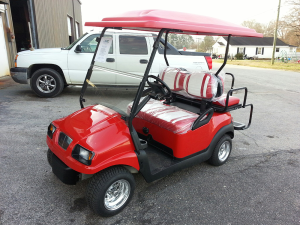 For this reason we offer a virtually unlimited range of options and accessories to make your golf cart “yours”. 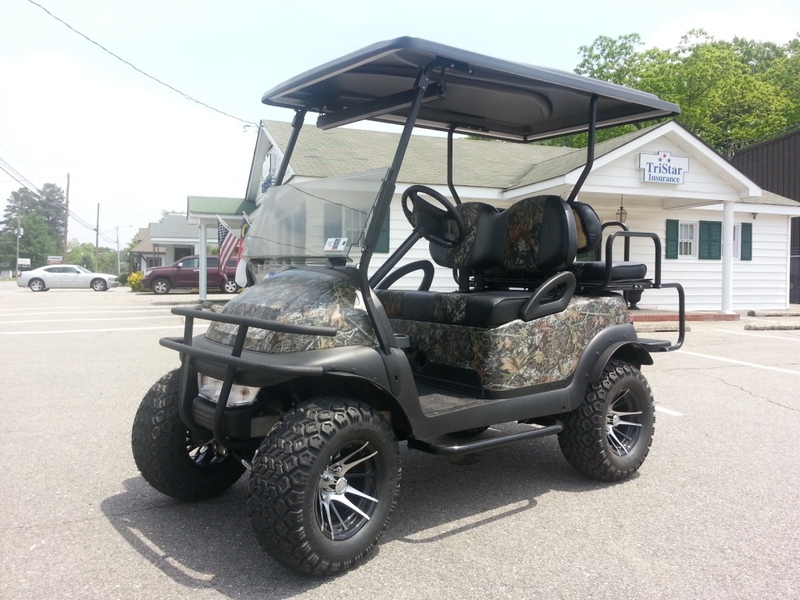 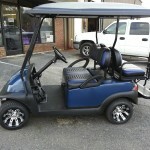 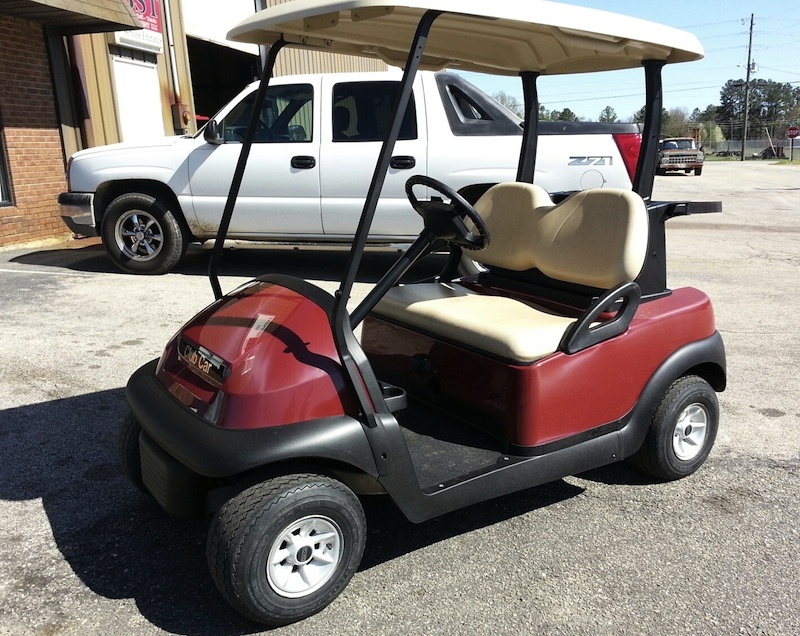 If you don’t see what you would like, please contact us about building a golf cart just the way you want it. 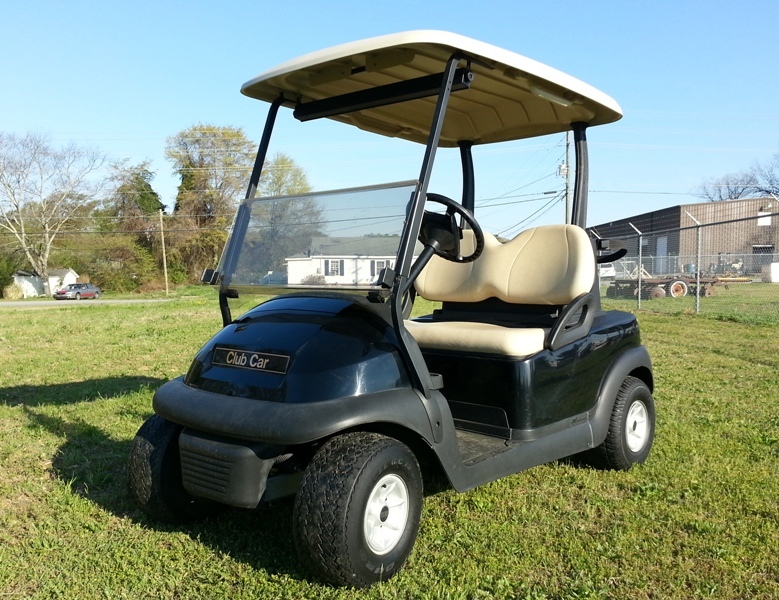 In the coming weeks we will be updating our site to include custom wheel/tires, seats, radios, enclosures & many other options. 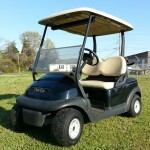 Are your cart’s batteries tired & weak? 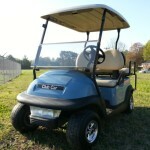 If so, give us a call or visit. 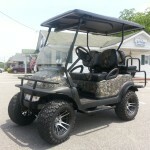 We are a stocking dealer for Trojan and Powertron batteries at excellent pricing. 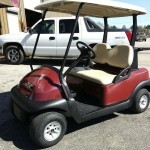 Is your gas cart sputtering? 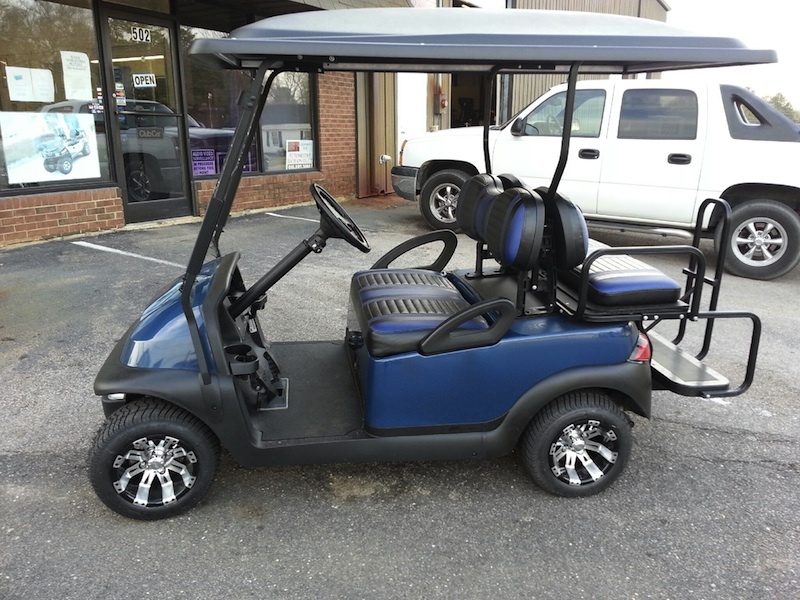 Let us give it a tune-up. 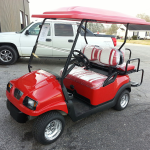 We have trained technicians and can work on most any brand of gas cart.